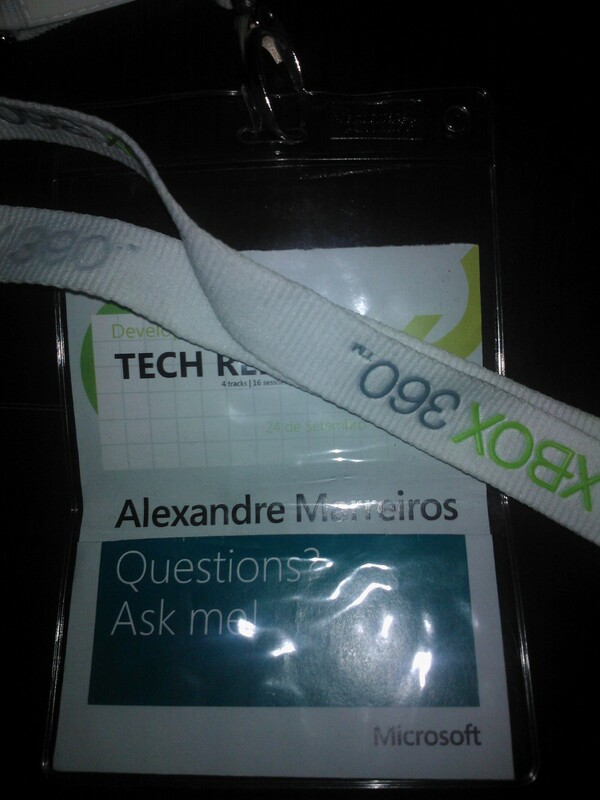 Today once again i had the opportuinty to talk on one off the Mocrosoft technology Portuguese community named netponto. Was a good experience, i had share the stage with Sara Silva a WP MVP, who had made a presentation about Cimbalino tolkit (http://cimbalino.org/) Who had made a very interesting hands on presentation. The main idea of my session today, was to do something different, to explore why use HTML and CSS as the frontend language of Windows 8.1 development. In the session we had demystify some of the wrong ideas of Windows 8 development with HTML. Was a good to have the opportunity to discuss with my peers this topics, and see that the audience was able to discuss, was all so very pleasant to do this session, because after 3 years speaking about Windows Store Development i feel that the community would like to discuss the why and How. We had also explore some architecture parts of the platform. Was not a peaceful session since in the begining i had some problems to project from my computer and had to change to a new one, in this passage i had some troubles then to open the examples on Visual Studio. I hope my audience had take from this session the needed information to unerstand thatHTML is a really first cityzen in the Windows 8.1 platform. I hope the audience had understand the opportunities HTML brings to app development. AS always was a really pleasure to be back at a so honour stage like it is the neponto, thank you all. 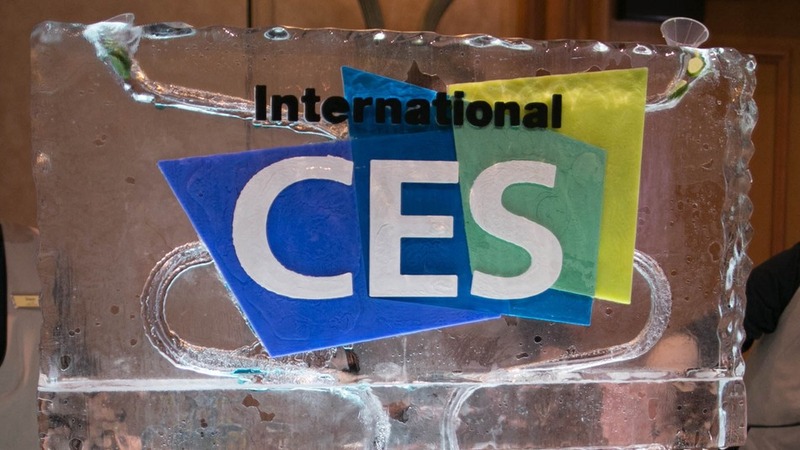 CES 2014 will be full of new things, Mashable had come already showing some of what they had elect as Tech Trends for 2014. Was a very long run this year. But was a good year, i had the opportunity to take in to actions the passion i have for my work and for the Software and digital industry. Was a year full of presentations, public speeches as Tech Trainer and speaker as self employee. 12 Technical Workshops in 4 different schools and one a “solo”. A lot of projects as Software engineer for USA and Portugal. Was also a year to consolidate the technical Team i lead on my main work as CTO. Was a good year studying also, i had the opportunity to study from scratch 3 new technologies and to have ux classes. For 2014 i have the feeling will be a great year to continue engaging my passion in good work i will be proud, i feel also that will be a year to initiate new cycles. Will be a year where i will keep asking and trying to dig each thing where i put my mind, a year to keep igniting the digital spectrum usage, around me. I would like also to thank’s all our reader’s and follower’s for the support and engagement. For 2014 i would like to ask you to feel free for asking always and comment when you need. For our partners in project you can count with a crescent increase in passion, engagement and dedication i hope this means also a increase in quality and final result.